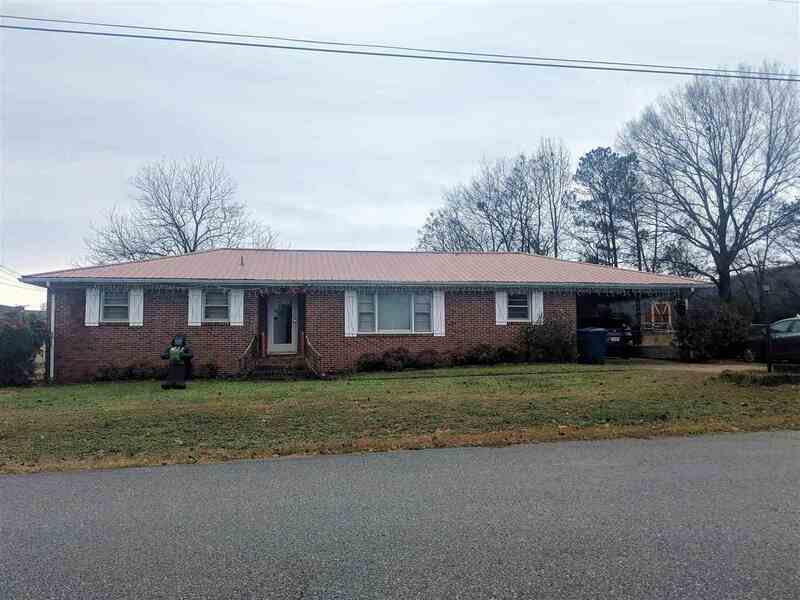 Charming full brick home located near Highway 78. This one level home offers large family room, spacious eat-in kitchen with breakfast bar, and huge laundry room! This great home is situated on a nice level lot with a fenced in back yard and a covered patio. Call today to learn more about this home or to schedule your private showing! Driving Directions: Hwy 78 West, Left On Meadowbrook Ln, Right Onto Meadowbrook Drive, Which Becomes Johnston St, Continue Left Onto Jackson Ave, Home Will Be On The Right.